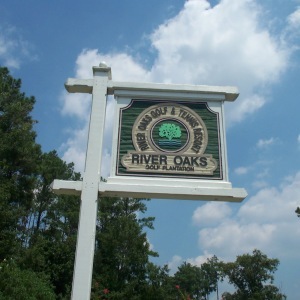 Covington Lakes is in the growing community of Carolina Forest which is located in the city of Myrtle Beach. Carolina Forest is a very popular section of Myrtle Beach because of multiple reasons. Carolina Forest has one of the best locations because of its close proximity to everything the beach has to offer. Plus, the Carolina Forest area has the award-winning Carolina Forest School Districts. Many home buyers are attracted to the Caroling Forest School District being it is rated in the top of Horry County and is also rated in the top of the state of South Carolina. Covington Lakes is located in the heart of the Carolina Forest area to make this neighborhood very desirable. Covington Lakes is a community with brick and stucco finished homes ranging from 1800-3000 sq. ft with 2-3 car garages. This is one of the few communities that have construction guidelines. 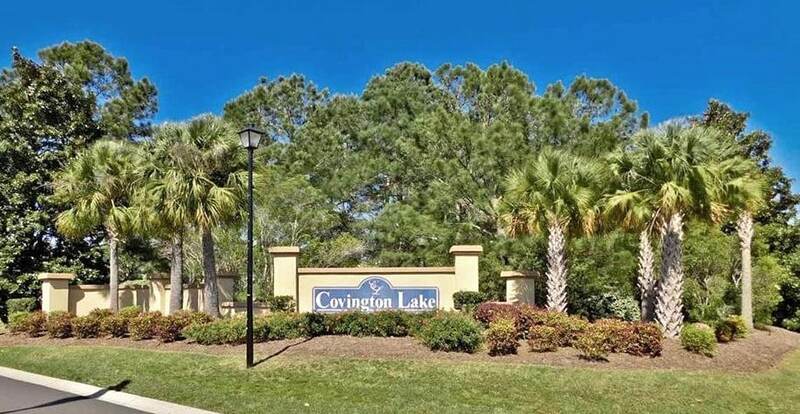 In Covington Lakes, you can enjoy some time cooling down at the community pool or simply take a nice stroll around the quite neighborhood to enjoy the fresh air. No need to go far to take the kids out. Covington Lakes has its own community park for the kids to play. Also, anyone that loves to fish, Covington Lakes has 12 different lakes filled with fish. Some properties/lots have the perfect spot for you to fish right in your backyard! Trust me, with personal experience, there are many keepers for those interested. 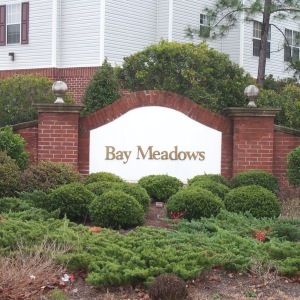 Being Covington Lakes is in the desirable Carolina Forest area, it is also close to all the attractions, shopping and dining Myrtle Beach has to offer you. 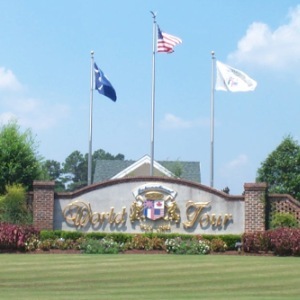 Plus, there are so many golf courses within a short distance from this community as well. Don’t take our word for it, come to the beach and we will be more than happy to show what Covington Lakes has to offer. So, if Covington Lakes or any real estate by the sea is something that you are interested in, give one of the Willis Team professionals a call. 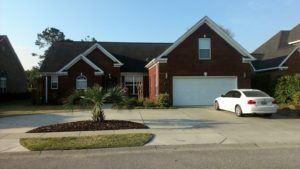 We are knowledgeable with the Carolina Forest Real Estate Market and know many other areas of high interest when it comes to Myrtle Beach Real Estate. We are always an email or a phone call away. We will be more than happy to show you why we have been in the “Top 1%” of real estate agents here on the Grand Strand. Give us a call and we will show you that, “Life’s A Beach….And We Sell It”!